Oris has a Worldtimer in his collection since 1997. Its design and functions were so popular amongst fans and watch afficionados that Oris hasn’t changed much over the course of these 20 years. But we won’t deny that the name might be a little confusing because classically, this feature would be classified as a second timezone and not as a world time function. It came with a sub dial for the second timezone including a day/night indicator and was easy to read. This original watch featured plus and minus pushers on the side of the case that when pressed adjusted the local time forwards or backwards in one-hour jumps, without the need to pull out the crown or stop the running of the watch. The date would keep track of the time adjustment, even if that meant going backwards over midnight. 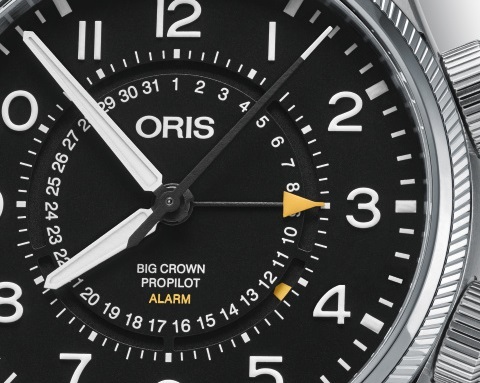 In the new Big Crown ProPilot Woldtimer Oris has maintained the original design overall while taking the world time complication to a new level. Basically, this watch has the same functionality as the 1997 innovation, but now the pushers are cone and local time is adjusted by rotating the bezel. Rotating the bezel clockwise moves the central hour hand forward in one-hour jumps; counter clockwise back, also in one-hour jumps. 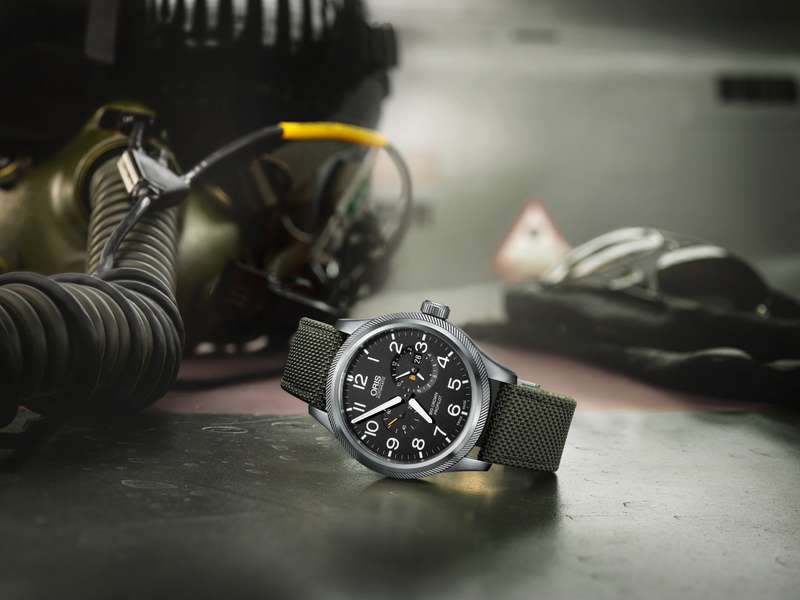 The design is a little cleaner due to the disappearance of the pushers and the new Worldtimer sports a Big Crown ProPilot case, therefore belonging to Oris’ pilot’s watch collection. It features the signature coin-edged bezel that makes it easy to grip when adjusting local time. The dial measures generous 44.7 mm in diameter and falls somewhere in the middle of the collection which cases range from 41 to 47 mm. The dial is very legible through its size and clean design. Over the dial lies a domed, anti-reflective sapphire crystal. The case is water resistant up to 10 bar. 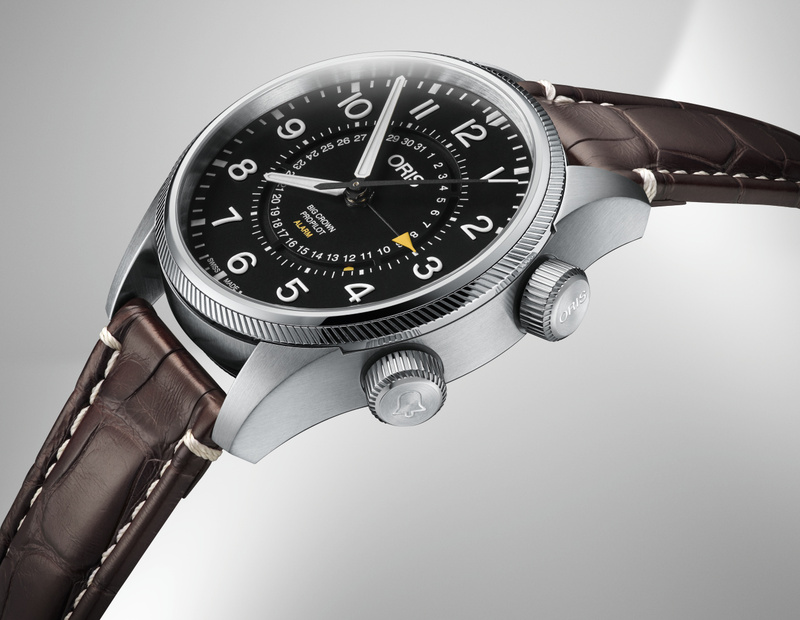 Oris offers two versions of the Big Crown ProPilot Worldtimer. The first has an anthracite dial and a polished top ring on the bezel, the second has a black dial and a brushed top ring. The day/night indicator is still there; it is placed in the sub dial for the second timezone, opposite the date window. When the small window is light it is day in the second timezone, at night the window appears dark. 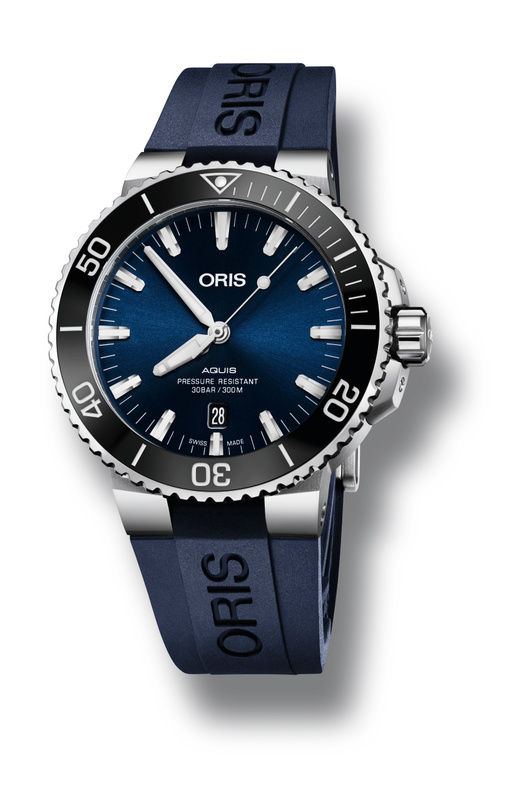 The watch is powered by the Oris Kal. 690, which is based on the ETA 2836-2. It can be seen through the mineral glass in the case back. The calibre features, as mentioned, an adjustable hour hand for local time, a subsidiary second time zone with hour and minute hands as well as a day/night indicator at 3 o’clock, a date window at the same position, and small seconds at 9 o’clock. 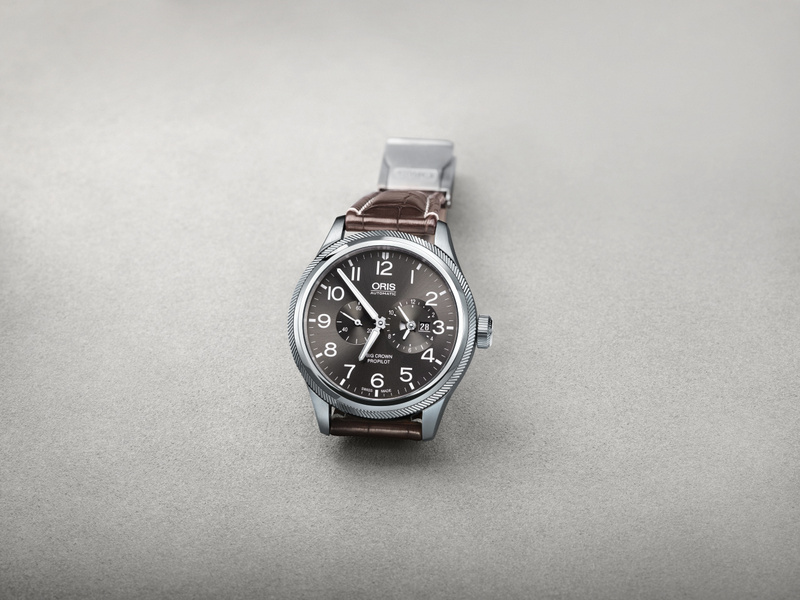 The Big Crown ProPilot Worldtimer comes with one of three different straps. The leather and textile strap feature a stageless length adjustment system that’s based on the airplane safety-belt principle. Naturally, there will also be a stainless steel bracelet. 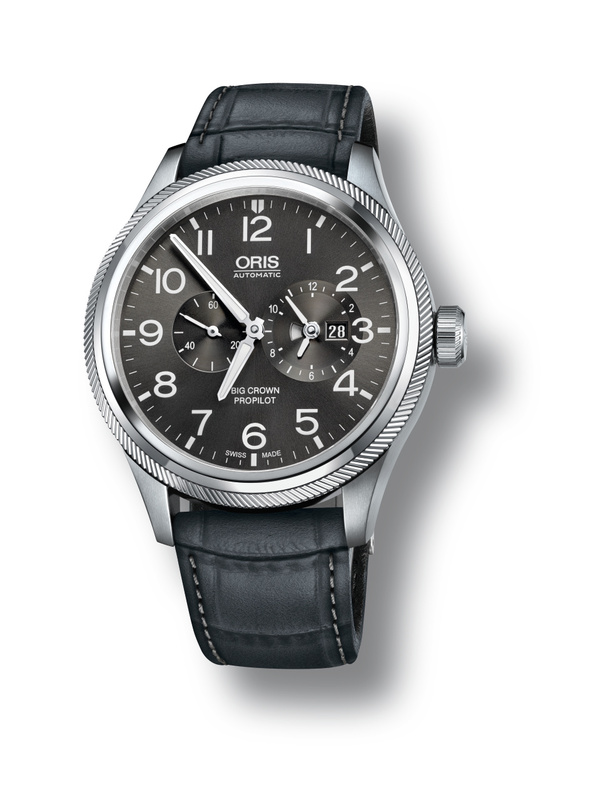 Oris is known for its great price-performance ratio and the new Worldtimer is no exception. The watches with the leather and stainless steel bracelet cost 3.400€, one with a textile bracelet costs 3.200€. Oris presents the next-generation, the new Oris Aquis, a fresh interpretation of the Swiss company’s high-performance diver’s watch. Oris has been making diver’s watches since the 1960s. 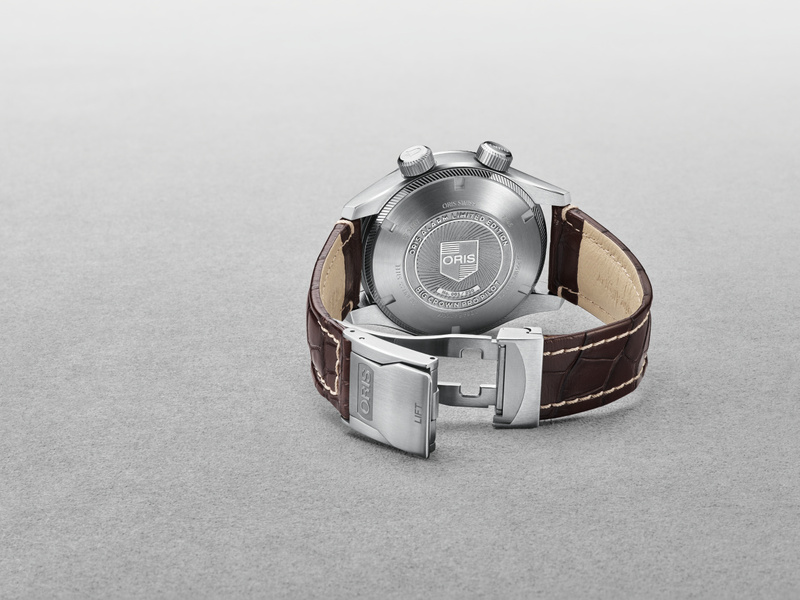 The first Aquis was characterised by the design of its muscular horns and uni-directional rotating bezel. While the horns were designed so the metal bracelet or rubber strap would pivot to fit a wide range of wrist sizes, the broad bezel and its oversized numerals delivered outstanding underwater legibility. Both features delivered practical benefits that have made the Aquis a design icon and one of the first names in diver’s watches. Let us say this much: The new Aquis Date continues both the spirit and design DNA of its predecessor. Oris’s designers have added a touch of elegance to the tool watch to reflect the versatility owners now expect from a diver’s watch. Oris diver’s watches are no longer just for underwater adventures, but for literally every occasion. The horns and bracelets are now thinner, giving the case and the whole watch a more slender profile. The hands and indices have been redesigned to look bolder and sharper, and the screw-in security crown and crown protectors have been refined to give the watch a sleeker silhouette. The bezel inlay is made of black, scratch-resistant ceramic, and the dial now carries the Aquis name. As well as aesthetic improvements, the new Aquis Date also delivers practical enhancements. The uni-directional bezel is now easier to grip, due to a small gap introduced between the case and the body, allowing greater purchase. The Aquis Date is water-resistant up to 30 bar, making it ideal for experienced scuba divers. The case is made from stainless steel with a diameter of 43,5 mm. 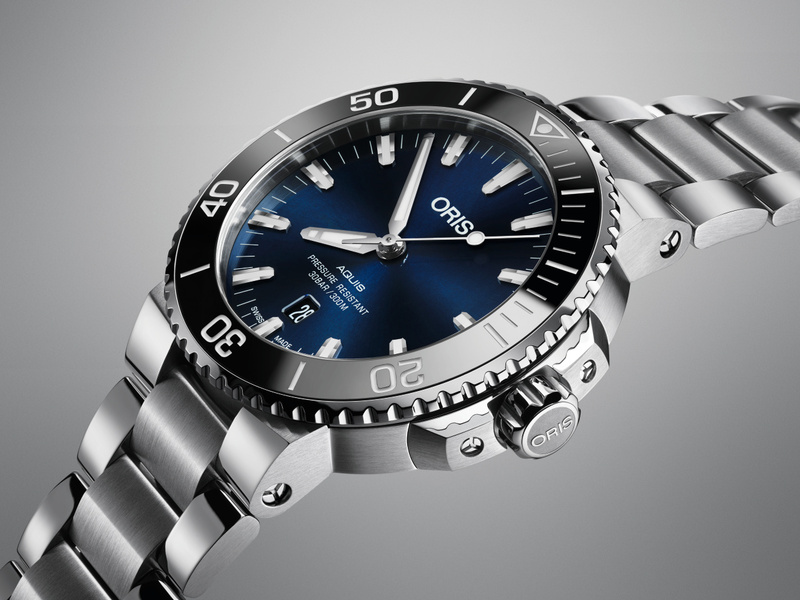 The new Oris Aquis Date is powered by an automatic movement, the Oris Cal. 733 with date.